Amyx Signature Homes has been a part of the Treasure Valley for over 46 years. Jim Amyx, a highly celebrated builder and developer, began the company with his father and grandfather in 1962. The Amyx name has since become a signature, representing homes of fine design, quality craftsmanship, and customer satisfaction. Todd Amyx, President of Amyx Signature Homes, is a Boise native and the fourth generation of Amyx builders, continuing a family tradition. Todd began his tenure as President almost 26 years ago and has introduced new vision and innovative design to the solid quality construction that built Amyx Signature Homes’ loyal reputation. Todd has grown not only with the company, but the Treasure Valley, in which he has a lifetime of deep respect. 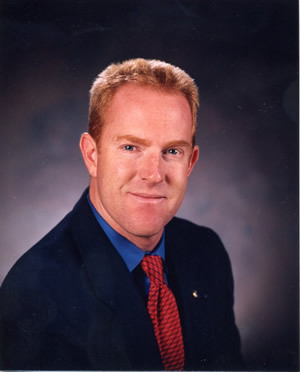 Todd Amyx is the past President (2004) of the local Building Contractors Association (BCA) and currently serves on the Board of Directors at both the local and national level in the perpetual effort to help form government regulation and maintain affordable housing for the public. The BCA has recognized Amyx Signature Homes through various awards, including The L. Wayne Terrell Award for both Todd Amyx (2004) and Jim Amyx (1968, 1969); and the Robert H. Vincent Builder of the Year award (Jim Amyx, 1976), and Todd Amyx in 2005. Todd is also a member of the Registered Master Builder Program, and is therefore pledged to build quality homes that meet the superior legal and ethical standards required by the criteria outlined in the Registered Master Builder Program. Home is near the heart of any family and a place of everyday living and special celebration. Amyx Signature Homes endeavors to build the best of all places for families to reside and celebrate living at its finest.